Provide comfort for the family of James Harlan with a meaningful gesture of sympathy. James H. Harlan, 61, of East Waterford, passed away at 10:15 a.m. on Monday, February 25, 2019 at the Locust Grove Retirement Village, Mifflin. Born on February 27, 1957, in Lewistown, Mifflin County, he was a son of the late William A. and Gladys L. (Campbell) Harlan. Surviving are his children, Steven Harlan and his wife Beth, of East Waterford, Angie Keller and her husband Matt, of Lewistown, William Harlan, of Walnut; siblings, Leta M. Fry and her husband Gary, of Duncannon, Roger L. Harlan and his wife Emma, of Port Royal, William E. “Mort” Harlan, of Mifflin and 7 grandchildren. A brother, Dennis A. “Butch” Harlan preceded him in death. When his health permitted he was employed as a pipeline laborer with the 158 local. James loved the outdoors enjoying hunting, fishing and all kinds of races, especially when he owned his sons race car. A funeral service will be held at 2 p.m. on Friday, March 1, 2019 from the Brown Funeral Homes, Inc., 100 Bridge St., Mifflintown with the Pastor Caleb Burd officiating. Interment will follow in the East Waterford Cemetery. A viewing will be held from 1 p.m. until the time of service, Friday at the funeral home. 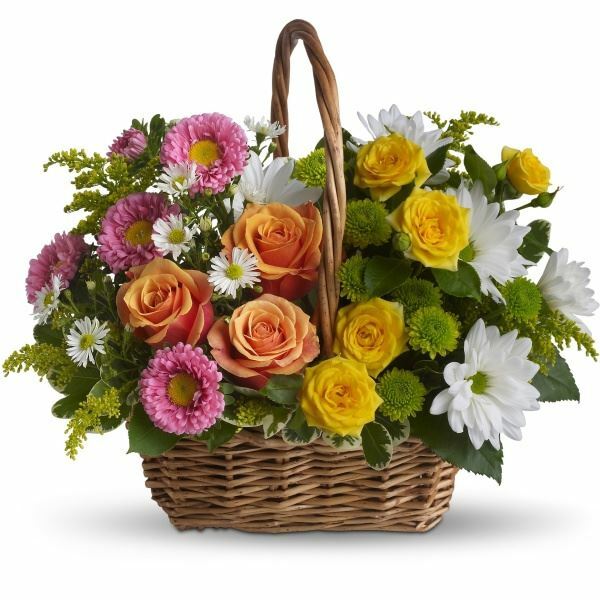 To send flowers in memory of James H. Harlan, please visit our Heartfelt Sympathies Store. Curt and Jill sent flowers to the family of James H. Harlan. "James Harlan" will remain in our hearts forever. Curt and Jill purchased flowers for the family of James Harlan.